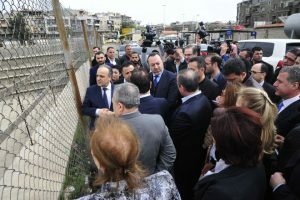 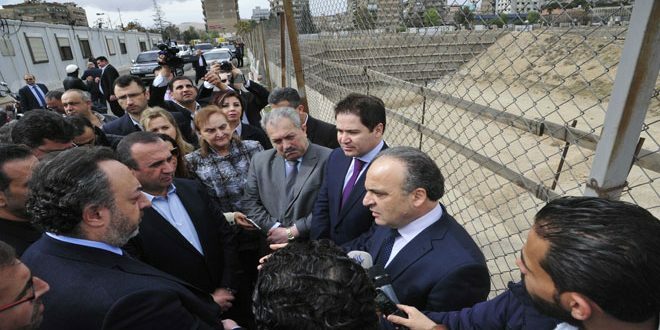 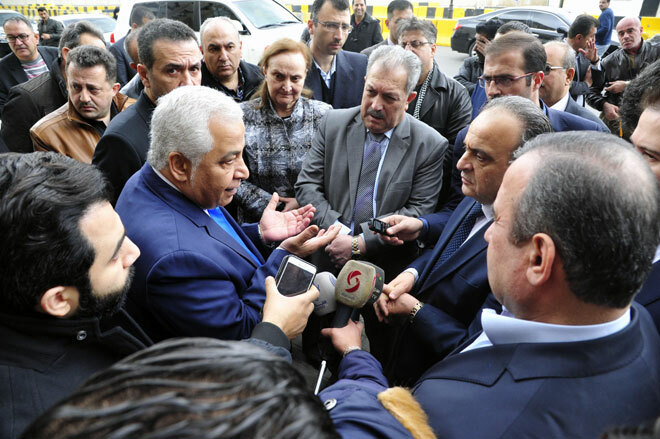 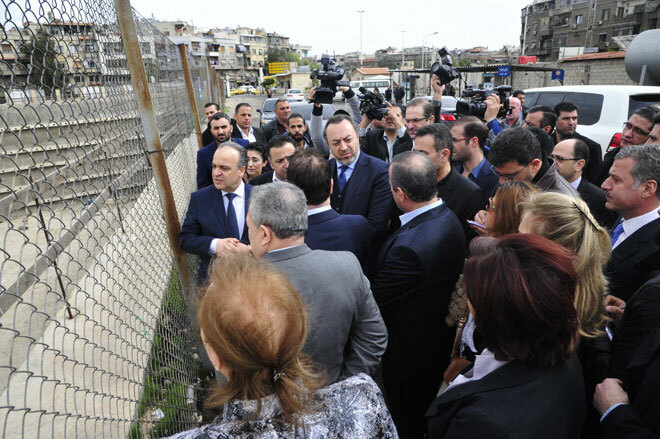 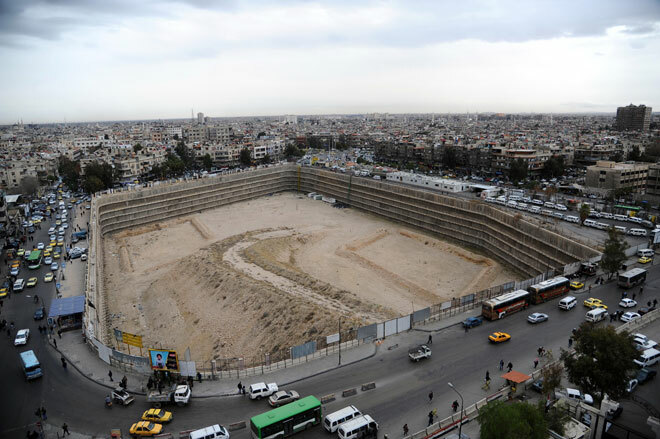 Damascus, SANA – A governmental delegation, headed by Prime Minister Imad Khamis, visited on Monday the projects of Syria Towers in al-Baramkeh area and Movenpick in Kafarsousa area. 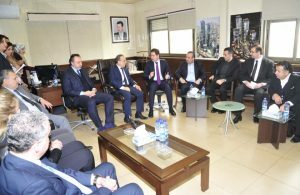 During the visit, the delegation was briefed on the reasons behind the pause in implementing of the two projects and the new vision to re-launch them. 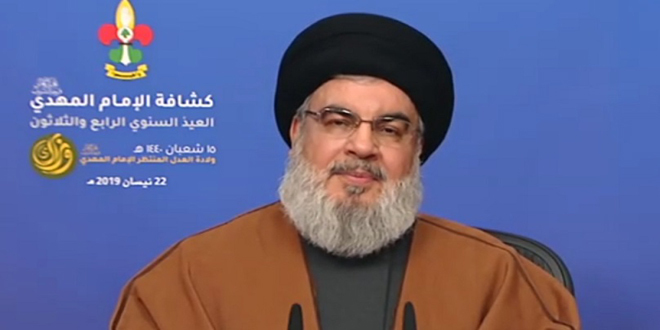 Premier Khamis said that the government is prioritizing taking immediate steps to complete all the halted projects in all provinces, and that the government is ready to overcome all obstacles facing stalled projects. 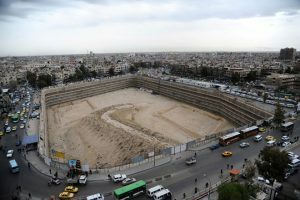 Syria Towers project includes five towers, each one consisting of 40 floors, with a total area of about 260,000 square meters and a floor area of 140,000 square meters. 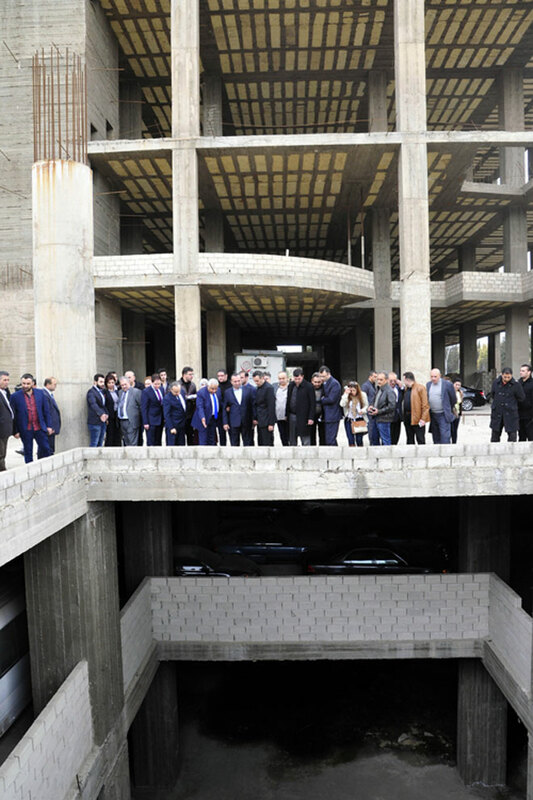 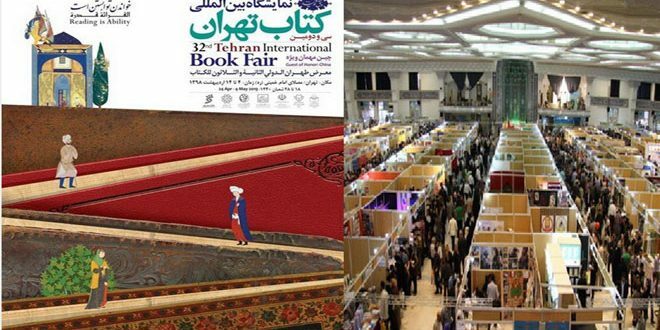 The project includes a commercial center, a hotel, furnished hotel apartments, commercial offices, and parking for 2,500 cars, cinemas, and halls for conferences and weddings. 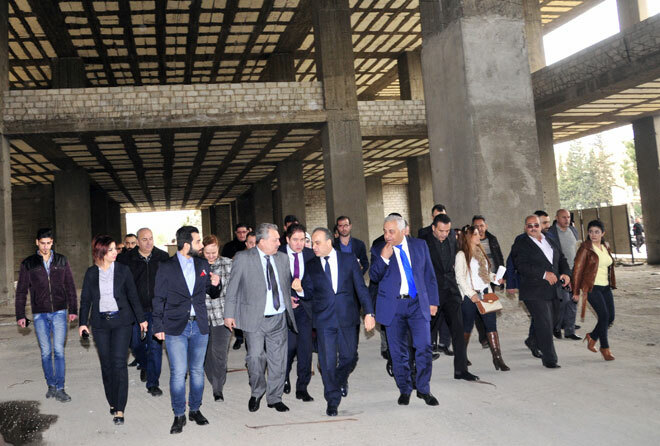 The Movenpick project is built on an area of 10,250 square meters. 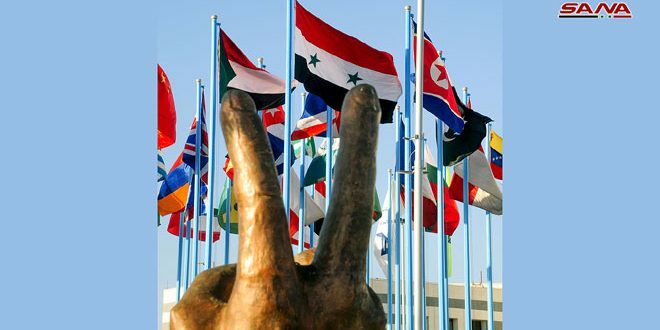 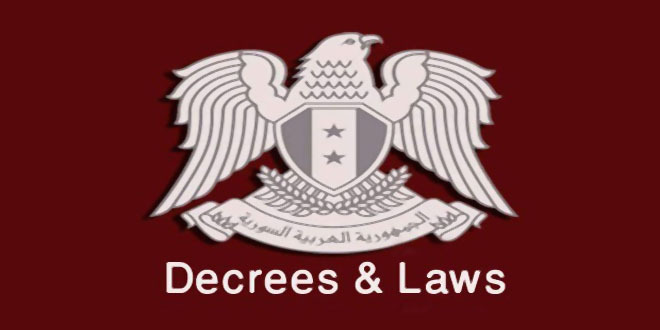 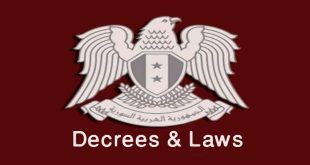 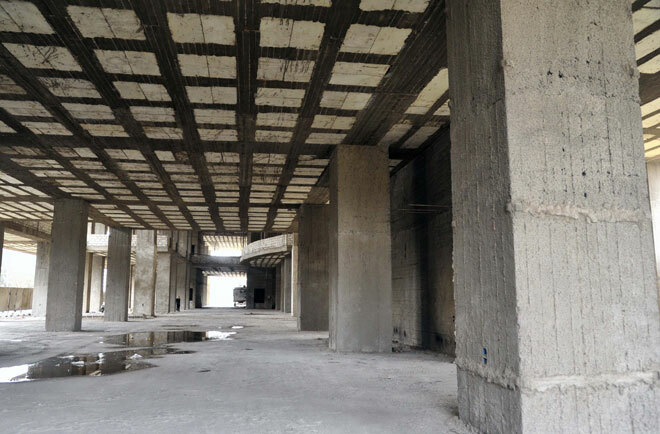 The project contract was signed according to the BOT (Build–operate–transfer) System between the Damascus Governorate and the investor in 2007. 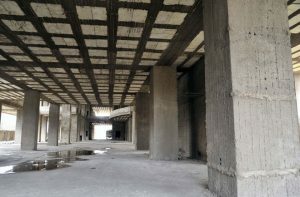 In 2008, the main structure of the project was completed. 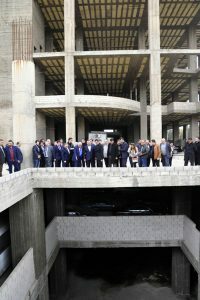 The project includes a hotel consisting of 286 rooms and suites, restaurants, halls, a commercial center, and parking for 1,000 cars.